*Sigh* Why must the weekend be so short? We'll never know, but Monday is always better with fresh music. This week's playlist features a new hit from Big Gigantic, titled "All Of Me" and a new song from What So Not. Also included in this week's playlist is new Chet Porter, Ookay and JackEL, plus hot tracks from Oshi, Getter, Teddy Killerz, and Megalodon. 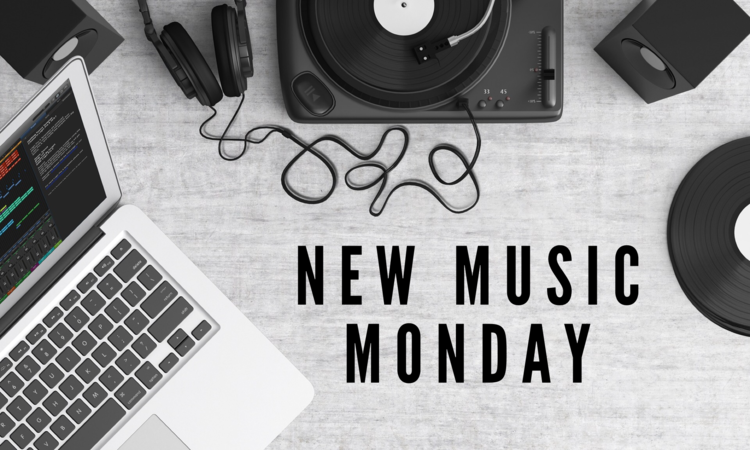 Check them all below, all on this week's 'New Music Monday' playlist.